Aired on Wednesday, August 2nd. 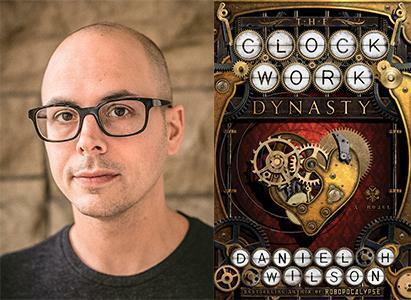 Our guest on this edition of StudioTulsa is Daniel Wilson, the bestselling sci-fi writer and Tulsa native (and TU alum) whose new novel, just out, is called "The Clockwork Dynasty." (Please note that Wilson will soon be reading from this book, and signing copies of it, at a Book Smart Tulsa event here in our community.) As was noted of this novel in The Los Angeles Review of Books: "Wilson is one of the foremost prophets of the near future.... In 'The Clockwork Dynasty,' the irrepressibly readable Wilson has retreated to pseudo-vampiric sentient robots. 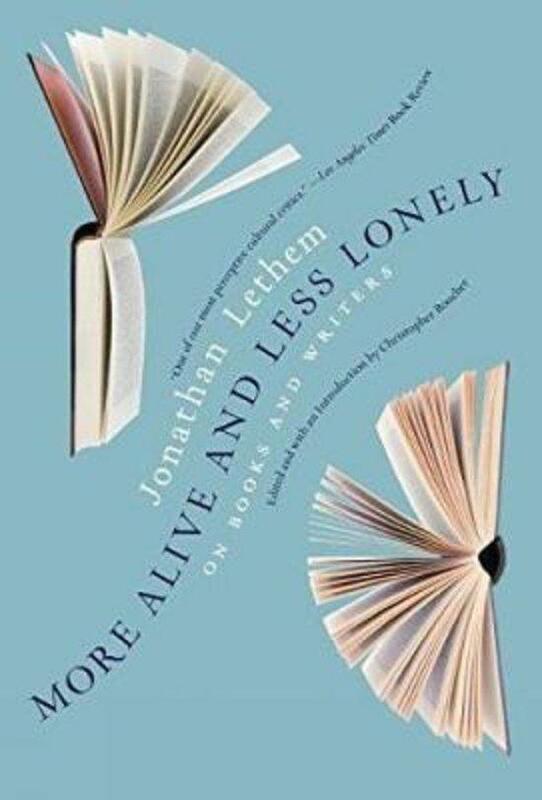 I say retreated because he's dealing with the past and present, rather than the future -- though his rewriting of the past is no less radical than his speculative work.... 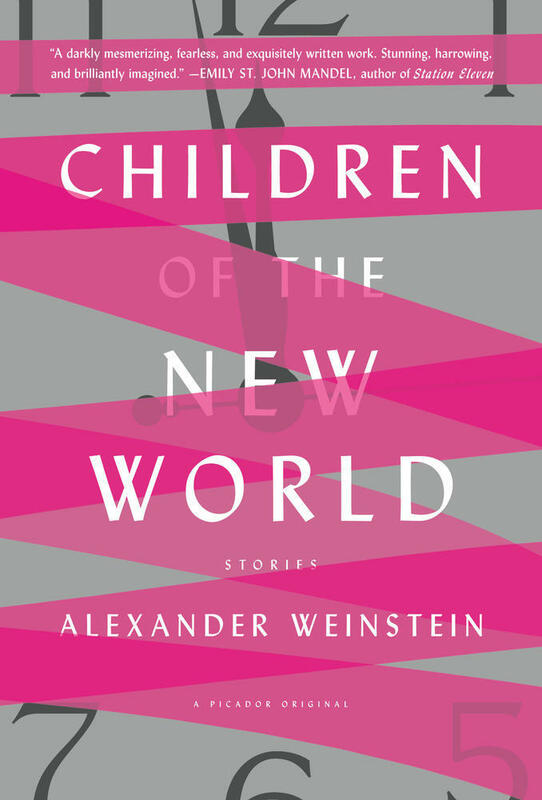 The plot is driven by a human protagonist, June Stefanov. She represents human history and continues Wilson's excellent run of female lead characters -- a distinction not to be sniffed at in male-written robot sci-fi." Tulsa Native Daniel H. Wilson Offers "Robopocalypse: A Novel"